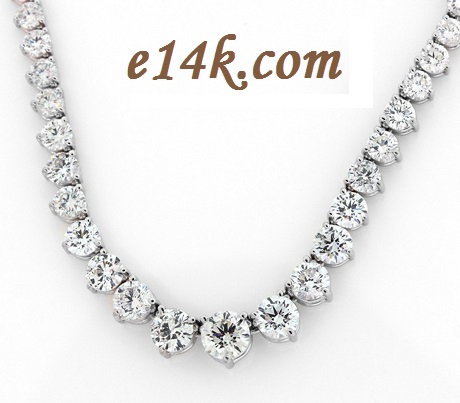 such as princess cuts, antique, s link style, bar, and tennis necklaces. 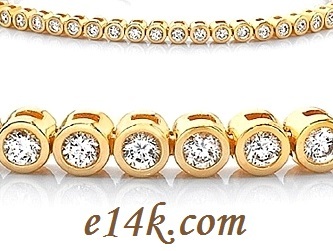 We use only the best Cubic Zirconia stones from Russia to make our jewelry and you can tell when you look at the quality of our bracelets. 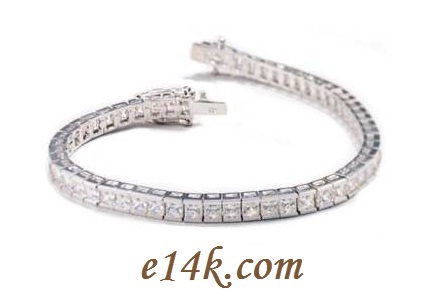 You will not be let down with one of our bracelets and you will save a lot of money.